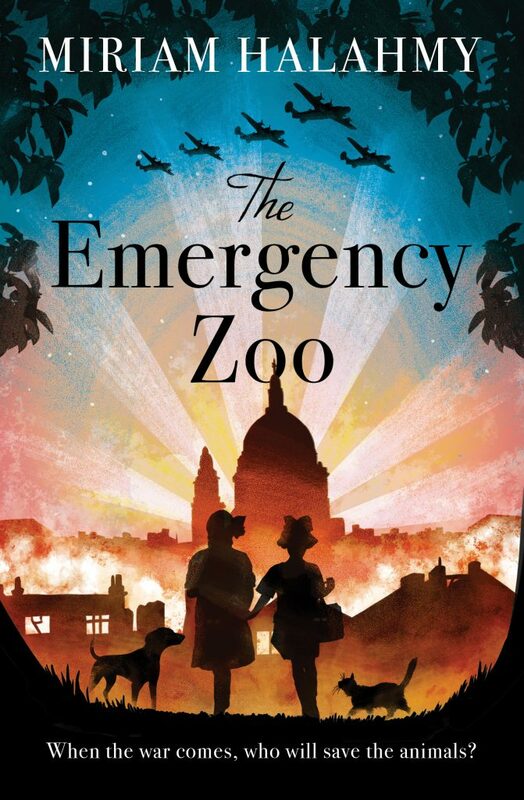 Miriam Halahmy’s novel The Emergency Zoo was inspired by learning that at the start of World War Two, the British put down 750,000 pets because they thought they wouldn’t cope with the war. Miriam’s book tells the story of a group of children who desperately try to hide their pets in a den in the woods. 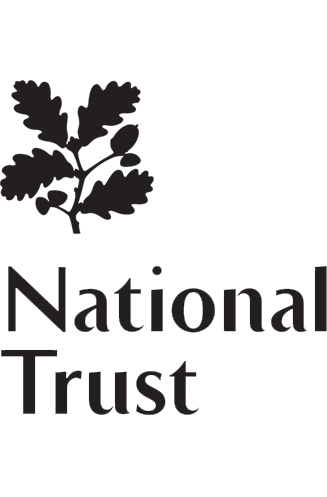 Hear Miriam explain the background to her novel, try some Morse Code puzzles, learn a World War Two song, and ask all the questions you’ve always wanted answered by a writer!